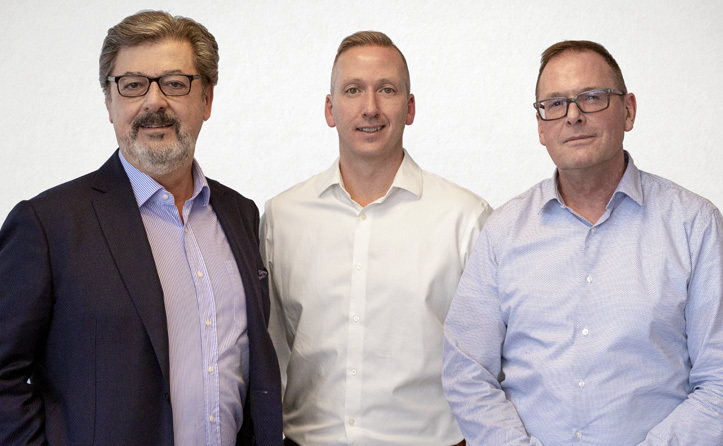 TORONTO, March 24, 2019 – Malcolm McLean will steward the Agency’s operations in Toronto and Montréal, while remaining at the helm of Cundari’s strategic offering, while Luke Moore is promoted to EVP, General Manager, Operations & Media and will take on additional agency growth responsibilities. McLean has been in his role as EVP, Strategy at Cundari since 2014, and has brought both innovation and renovation to the Agency’s strategic offering. The move to President will see Cundari deepen its investment in a more strategic and disciplined approach to building Client relationships, their success, and ultimately driving Agency growth. Luke Moore, with more than 25 years of experience in cross-continent media and creative agency management was brought onboard in 2014 to reinvent, develop and launch a new breed of full-service media offering that has been re-engineered for the consumer purchase journey. It was developed in response to concerns about the lack of transparency with new media technologies, as well as a need to unify media and strategy in order to deliver against a customer-centric marketing model. The innovative offering – new to the media marketplace – has fully proven itself, and has grown exponentially. Immediately after joining Cundari, McLean reinvigorated Cundari’s strategic offering by working with Moore to create the Agency’s dynamic and innovative Integrated Strategy Hub of multi-disciplined strategic talent. “I’m excited to have the opportunity to turn my attention to the Agency as a whole and change the way we work. We can build on the success of our Integrated Strategy group and create a more fluid, agile, and customer-centric culture that’s fuelled by the mind-power, and not manpower, of all our people” says McLean. Cundari is one of Canada’s most globally awarded independent agencies. Our work has been recognized around the world at Cannes, the Cassies, the UK’s Directory Ranking, and we are the only Canadian agency to have two campaigns on WARC’s 100 smartest marketing campaigns in the world list. We are not a traditional advertising agency – for 38 years we have implemented innovative and creative solutions for clients that deliver business results. Cundari works with brand leaders in a wide variety of sectors including clients such as Bimbo Canada, Maple Leaf Foods, The Rec Room (Cineplex), Fix Auto, Keurig Dr. Pepper, Chartwell, MAC Cosmetics and the Art Gallery of Ontario. For more information, visit cundari.com .